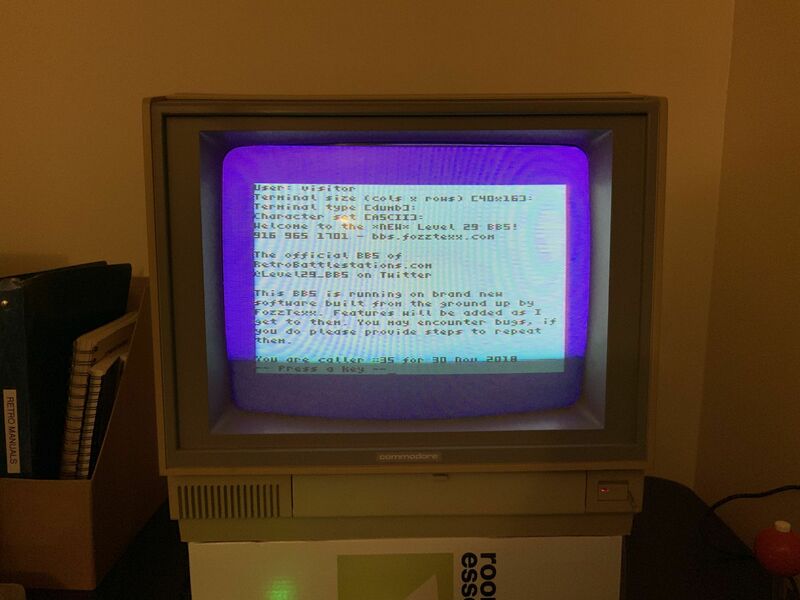 Got the WiModem working with the VIC-20. This is probably the oldest computer I’ve gotten online with to date. At least VICTERM emulates a 40 column display!